This Tournament is Open to the Public! Prizes for 1st, 2nd, and 3rd place in each flight. Payouts for 1st, 2nd, and 3rd place team in each flight (subject to change based on number of teams in each flight). Tournament will be limited to the first paid 60 teams. This will be a fun event with pins located in some very interesting spots. Optional $10 per team skins pot. Spots are limited so get your team and sign up today. Ready to sign up? To register your team, click below! Team USA is full to the gunwales with talent, but there’s something a little strange about how that talent is currently performing. It turns out, through a fluke of bad luck, that three of the biggest American stars from the last two Ryder Cups happen to be showing the worst form of anybody on the 2018 team. That presents a problem, and it’s a thorny one for U.S. captain Jim Furyk. Phil Mickelson, Patrick Reed, and Jordan Spieth were three of the top five points-earners in the 2016 victory at Hazeltine, and three of the top four at Gleneagles two years earlier. Spieth and Reed weren’t around at Medinah in 2012, but Mickelson was, and he was once again one of the team’s stars, netting three points in a dynamic pairing with Keegan Bradley. It just so happens that as the Americans get ready to do battle in Paris, hoping to win their first Ryder Cup on foreign soil in 25 years, these three U.S. stalwarts are playing some pretty rough golf. Along with Bubba Watson, they are—without a doubt—slumping in a way that the other eight players are not. Spieth, whose troubles this year are well-chronicled, wasn’t even there—he’s made exactly one top ten since the Masters, and he didn’t qualify for the Tour Championship. To add to the conundrum, Spieth and Reed are a famously strong pairing, having amassed a 4-1-2 record over the last two competitions. To break them up would be a dramatic, almost reactionary move, but keeping two ice-cold golfers together runs even greater risks. If they can’t re-discover their magic together, it’s like handing a free point to the Europeans. As if the situation wasn’t tricky enough on its own, Thomas Bjorn made a very smart move by deciding to play four-ball in the Friday morning session. That means the alternate shot pairings will happen in the afternoon, and the last thing you want to do if you’re Jim Furyk is stick a struggling golfer out there in alternate shot, where he can’t be rescued by a hot partner and could potentially submarine an entire match. This puts the stress squarely on Furyk’s shoulders. Assuming he’s trying to avoid playing his four coldest players in afternoon foursomes, it leaves two choices: He can either play Bubba, Phil, Spieth, and Reed in the morning, or sit them out for an entire day. He can’t sit them for an entire day. It’s just not plausible, even if it’s arguably the smarter move on paper. As such, you can expect to see all four golfers on Friday morning. Judging by the Tuesday practice groups, Furyk may be planning to break up the band and have Spieth and Reed play with different partners—it may be that Spieth doesn’t want to play with him anymore, considering the “interesting” comments Reed has made this year, from the denied drop at Bay Hill (“I guess my name needs to be Jordan Spieth”) to the trash talk at the WGC-Match Play (“my back still hurts” from carrying Spieth at the Ryder Cup), all of which preceded Reed beating a frustrated Spieth at that WGC. Or maybe they’re completely fine. In any case, it’s easy to imagine Furyk seeing the benefit in giving himself other options if the two aren’t playing well on Friday morning. But those other options carry a price, and that’s where diplomacy comes in. Patrick Reed wants to play all five sessions. The last time Phil Mickelson had an issue with playing time, he instigated a full mutiny and threw his captain to the wolves. Jordan Spieth is an immensely popular figure, to both his teammates and fans, and any attempt by Furyk to sideline him comes with risks. Of the four, only Bubba Watson—not a very popular figure, relatively speaking—is easily cast aside. Davis Love III felt no compunction at leaving him off the team in 2016, and Furyk can bench him without worrying about the consequences. Bubba even showed at Hazeltine in his vice captain role that he can be a team player under adverse circumstances. When it comes to the other three, Furyk’s job gets tough. How do you manage those extremely large personalities? How do you disappoint them, in service of winning, and not risk a PR nightmare inside and outside the team room? The answer comes down to personal management, of course, and there’s no way for anyone besides Jim Furyk to know exactly what notes to sing. Yet it’s an incredibly vital part of his job. Paul McGinley had a terrific system in Gleneagles, when he paired Lee Westwood and Graeme McDowell with rookies Jamie Donaldson and Victor Dubuisson, respectively, and cast the veterans as sherpas whose role was to win foursomes points with their young charges. It worked, but it may not be the perfect model for Furyk, because Mickelson and Bubba are not playing well, and Bubba in particular is not well suited to being anyone’s guide. It looks like he might try out the shepherd strategy with Mickelson and Finau, but it would likely have to come in morning four-ball. The ideal situation is that they win, sit for the afternoon, and play again on Saturday morning, but that assumes that Finau doesn’t crack under the Ryder Cup pressure, and that Mickelson is happy with playing just one session per day. As for Reed and Spieth, Furyk is mostly reduced to hoping for the best. If they struggle, he’ll have to deliver the bitter news and hope they’re both mature enough to accept an unlikely demotion. Furyk is the rare golfer who thinks deeply about every question he’s asked, and brings a curious mind to his sport. Journalists love him, players respect him. He’ll be the same as captain, and you can bet he’ll have considered almost every angle on the course. His greatest challenge, though, will be managing expectations and personalities off the course, particularly when his team hits the inevitable patch of adversity. If he can’t prepare his struggling stars for the prospect of sitting out a crucial session—or perhaps an entire Saturday—he’s in trouble. He must discover how to make them accept his decisions with equanimity while remaining supportive of the team and staying inspired for Sunday singles. 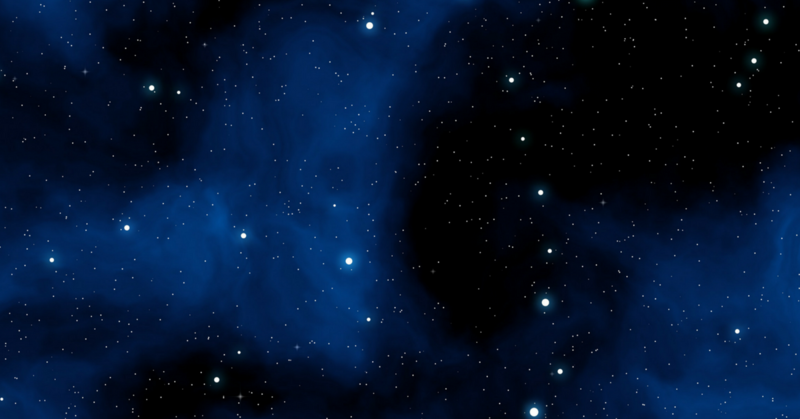 Otherwise, his exacting preparation will crumble around him. There are extremely strong players on Team USA, and they need to be playing in the crucial moments. Identifying them is the easy part. Keeping everyone happy while making the tough choice is where the road gets rocky, and Furyk’s ability to solve this riddle could define the outcome of the Paris Ryder Cup. You are invited to have a great night with us at Valley View Golf Club! 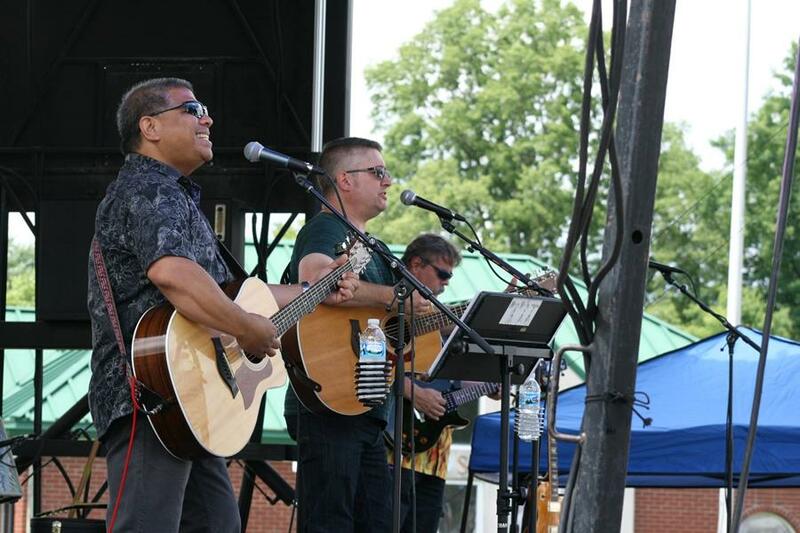 Our live music this week will be presented by Waddy Mo Dee Band. Every Friday, we will be having a Twilight Scramble! It can be couples or just friends. We will do different formats throughout the year. Members will just pay cart fees if they don’t have a cart pass plus a $5 cash only entry fee for prizes. Non-Members will pay $25 per person and $5 of that must be cash. We ask that you try and sign up by 2pm the day of the event to allow us enough time to make the pairings pick the format based off of the number of players. https://valleyviewgolfclub.org/wp-content/uploads/2018/05/night.png 0 0 Teesnap Developer https://valleyviewgolfclub.org/wp-content/uploads/2019/01/New-Logo-PROOF-VV-only-180x180.png Teesnap Developer2018-08-31 09:40:162018-08-31 09:40:16Twilight Scramble - TODAY! 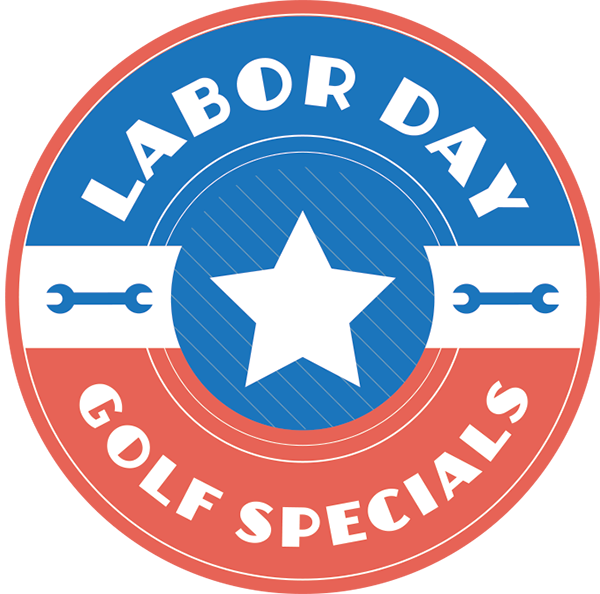 Labor Day Weekend Golf Specials! Finally, a well deserved day off! Spend it with us at Valley View Golf Club! We will be having a golf special Saturday, Sunday, and Monday (Sept 1 – 3) for all Non-Members! 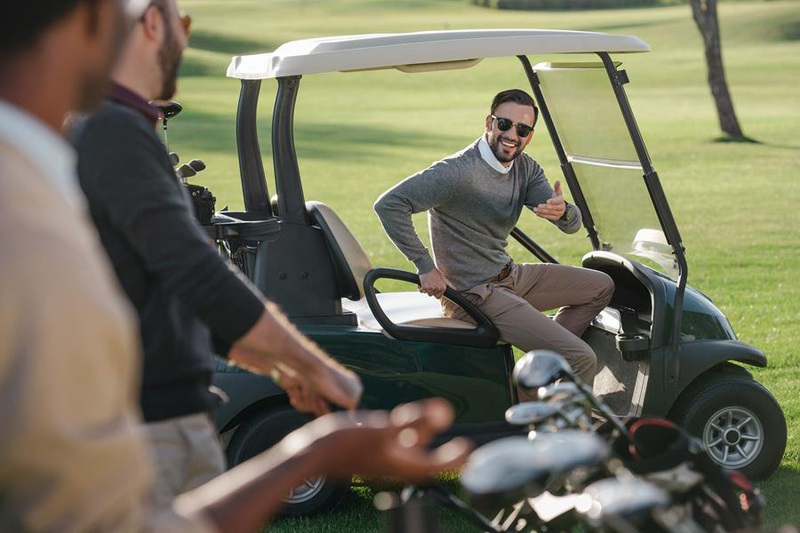 Enjoy a round of golf for only $30 per person (cart included) after 1 pm all three days of Labor Day Weekend! Don’t miss a beat! Like us on Facebook to follow all the Upcoming Events/Specials at the Club! https://valleyviewgolfclub.org/wp-content/uploads/2018/08/Labor-Day-Image.png 800 800 Teesnap Developer https://valleyviewgolfclub.org/wp-content/uploads/2019/01/New-Logo-PROOF-VV-only-180x180.png Teesnap Developer2018-08-30 08:17:342018-08-29 11:26:46Labor Day Weekend Golf Specials! Rules: This is a 2 Man Best Ball Tournament. Each player will get 100% max of 18 for men. Max of 25 for Women and will receive strokes on the holes where they fall. Players 70 and older will play the Gold tees. Players 62 and older will play the Blended tees. Men under 62 will play the White tees Ladies will play the Red Tees. Prizes: Places and payouts will be determined based on the number of entries in each division. The Rumors at Valley View – TOMORROW! 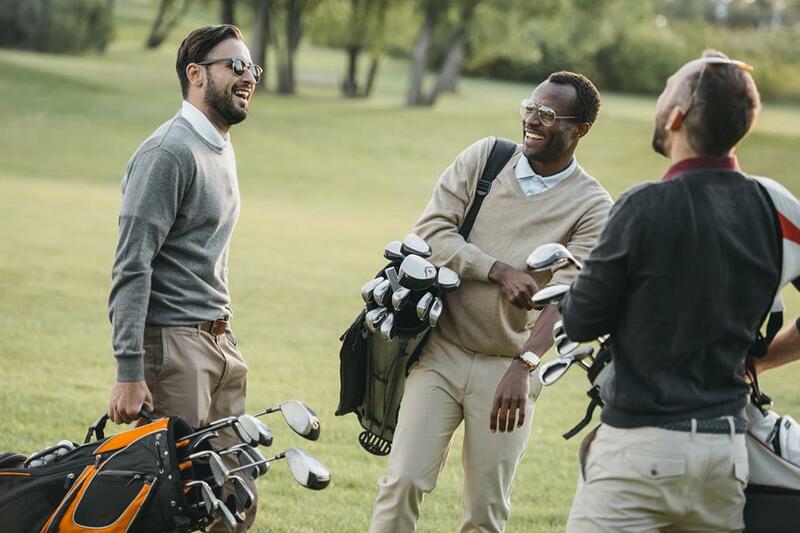 We have a band, called The Rumors, performing at Valley View Golf Course on Friday, August 17, 2018. 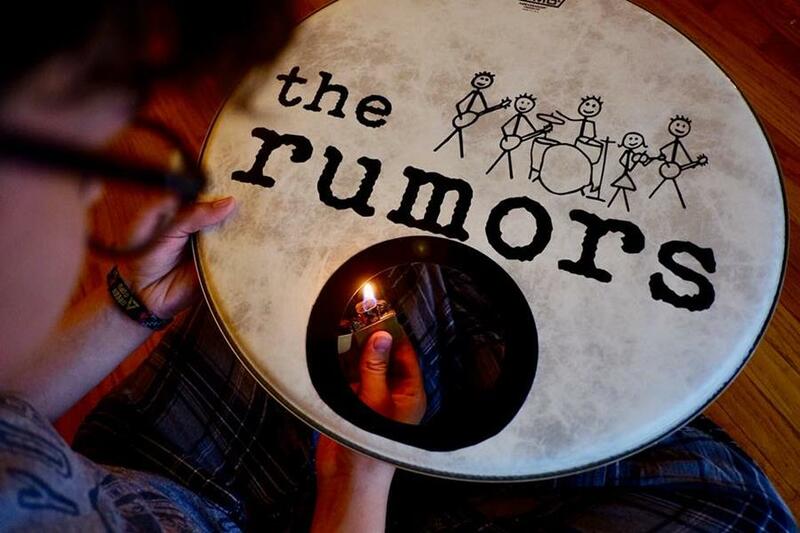 Based in Southern Indiana, The Rumors have been performing throughout the Midwest region since 1994. Skip the hassle of calling! Save time by booking online. https://valleyviewgolfclub.org/wp-content/uploads/2017/12/TheRumors2.jpg 499 900 Teesnap Developer https://valleyviewgolfclub.org/wp-content/uploads/2019/01/New-Logo-PROOF-VV-only-180x180.png Teesnap Developer2018-08-16 09:54:192018-08-16 09:54:19The Rumors at Valley View - TOMORROW!